Some of the moderators are recreating r/watchpeopledie with deadit.com – it’s a relatively slow work in progress. Also, a shittier alternative is kiwifarms.net but it’s a little slow navigating their content. Damn it, Ralph Dibny, we can’t take you anywhere. 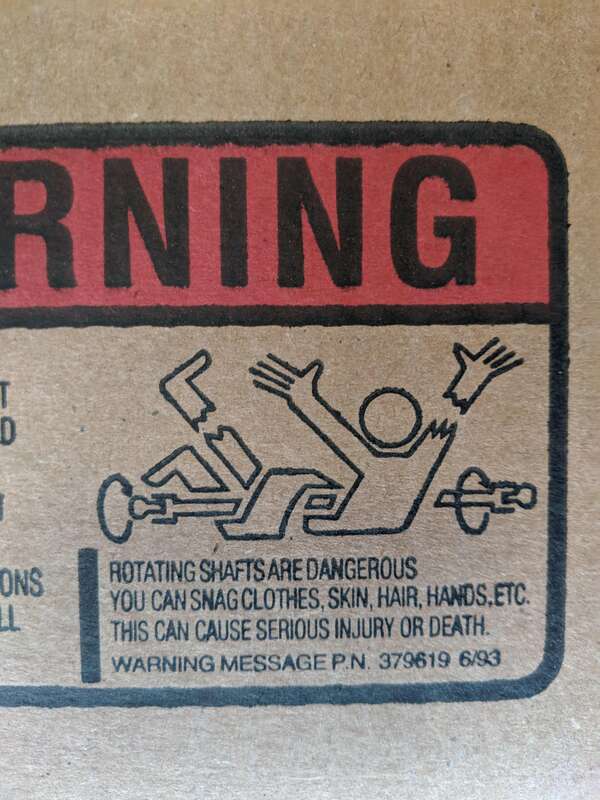 There are some older (1980’s – 1990’s) safety videos that I saw, incorporating actual video footage of people getting tangled in rotating machinery. . SHOCKING stuff! The horrific damage and death that can occur in a couple of seconds is frightening. .